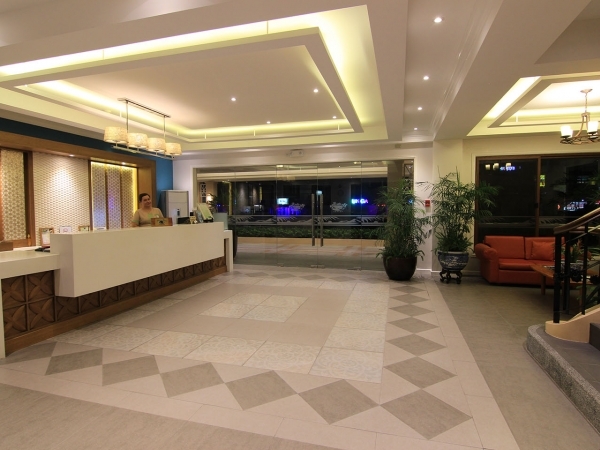 By the Sea Resort Hotel was conceptualized and built in the 1980's as an answer to the growth of the service industry in Olongapo City during that time. 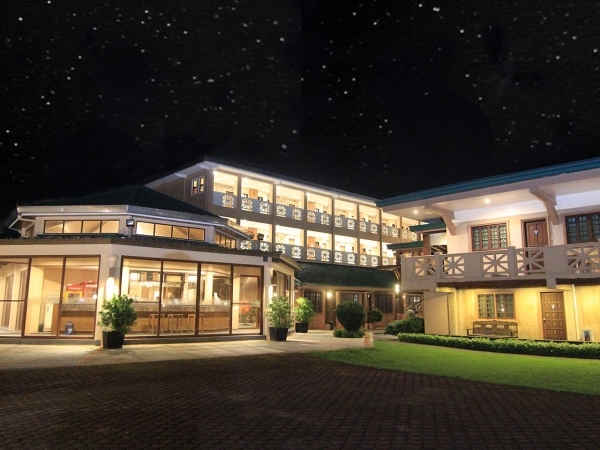 Opened during the tenure of the US Bases in the Philippines, By the Sea Resort Hotel is a place where felicity is at its best. 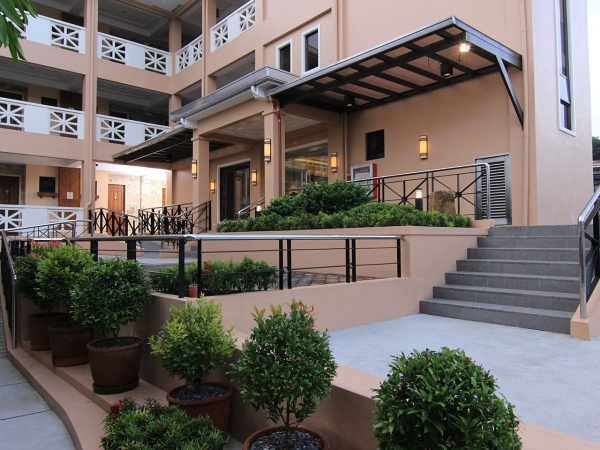 Nestled in the heart of the Beach Valley of the famous Subic Bay. 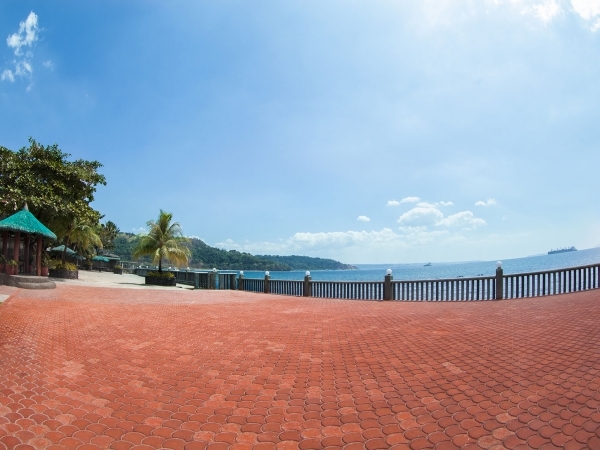 By the Sea Resort Hotel is one of the most sought-after Resorts by tourists from all over the world. 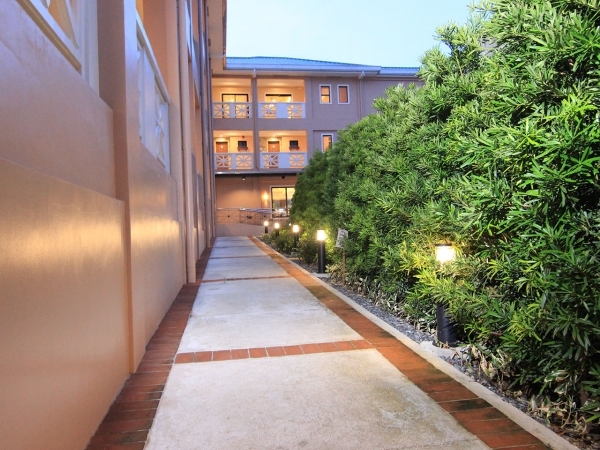 An oasis from the jostle and flurry of city life, By the Sea Resort Hotel represents life in paradise. 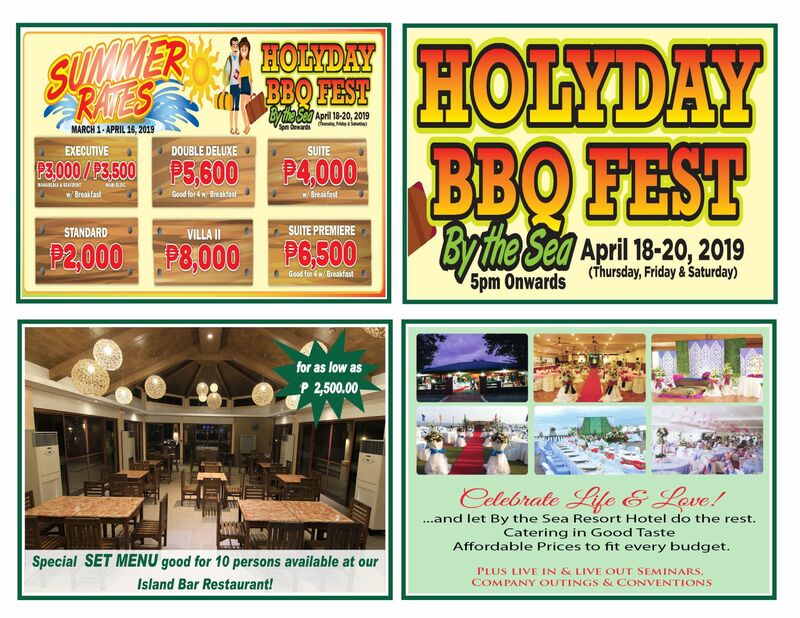 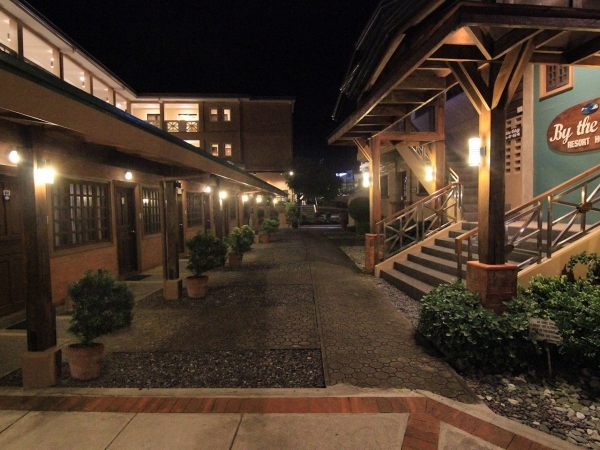 By the Sea Resort Hotel is a place where Filipino hospitality never ends and business opportunities flourish. 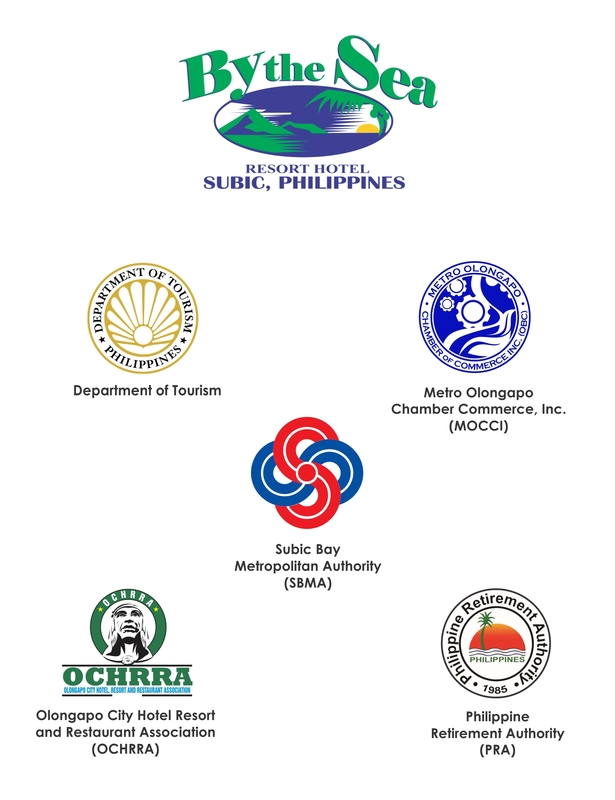 It is truly the essence of the Philippine Islands all in one place. 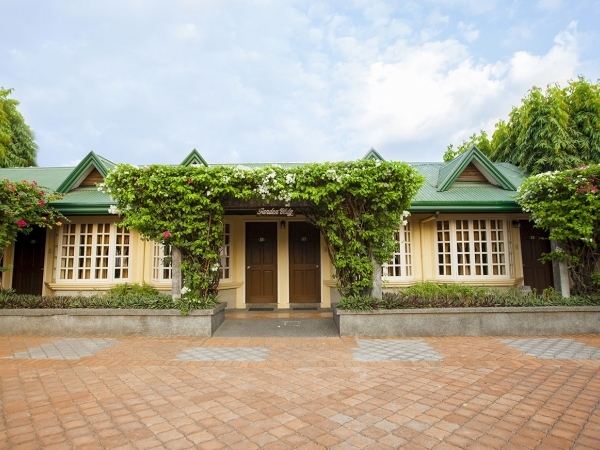 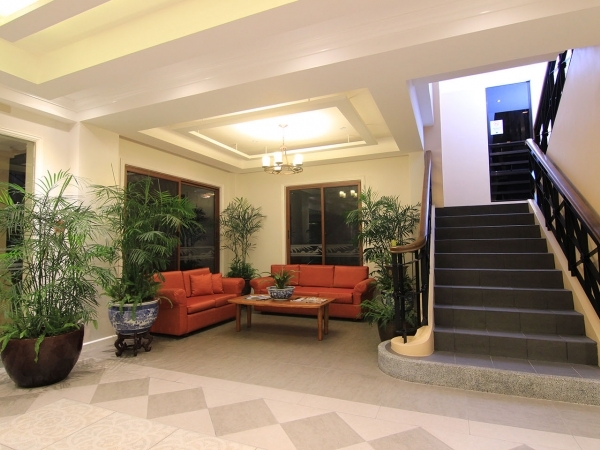 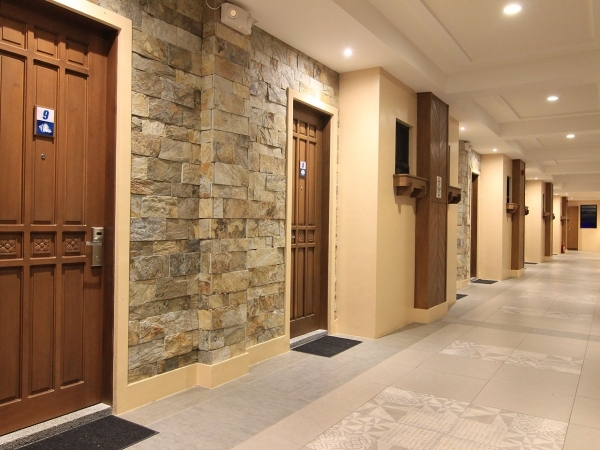 Your Home Away from Home in Subic!